Envision Virgin Racing have completed the first test run of its new amphibious electric race car, using the waterway beside the venue for next year’s London E-Prix to mark its inaugural run. 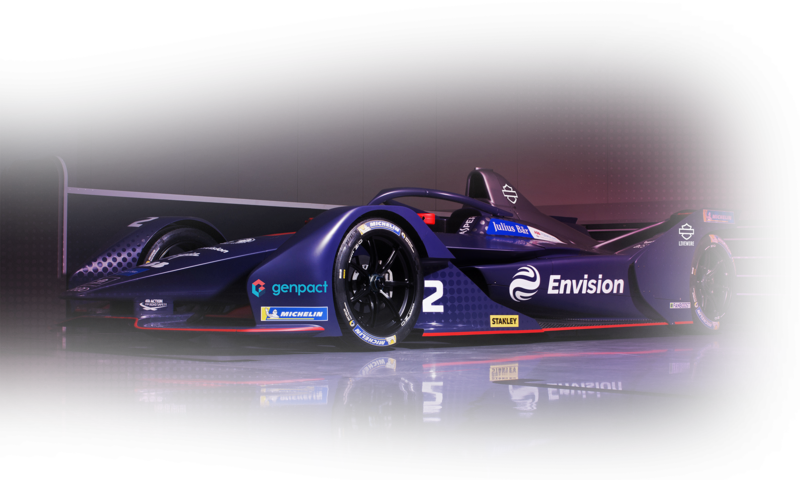 The prototype race vehicle was piloted by the team’s regular Formula E driver Sam Bird and undertook a series of basic system checks ahead of a bigger test plan schedule between now and next summer. Although amphibious vehicles – and even electric amphibious vehicles – have been around for a while, the team believes this is the first ‘racing’ all-electric amphibious car to have ever been produced. 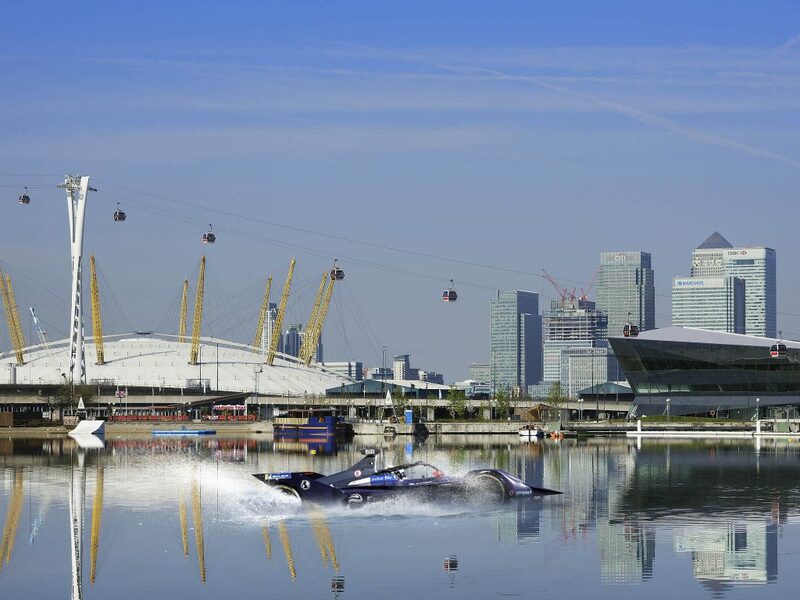 In calm waters, the team chose the fitting location of London’s River Thames for the shakedown – just metres from where the 2020 Formula E London E-Prix will take place. In addition, this year marks the 15th anniversary since Virgin Founder Sir Richard Branson completed his record-breaking crossing of the English Channel in an amphibious car. Further details on the project will be revealed in the coming weeks.